OSHAWA – The City of Oshawa is one of the top 10 places to work in Canada, according to the latest Bank of Montreal (BMO) Labour Market Report Card. BMO’s report compares labour market trends among 33 cities using Statistics Canada labour force data. In the analysis, Oshawa ranked 9th as one of the best Canadian cities to find employment and was one of five Ontario cities to make the top 10. Additionally, Oshawa was one of the top four cities in Canada for employment growth, posting 4.9% year-over-year job growth. 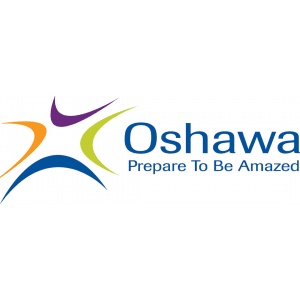 Oshawa’s unemployment rate was 5.8%. This new data recognizes the fundamental strength of Oshawa’s economic base, which in recent years has diversified with tremendous growth in the education, health care and retail sectors making Oshawa an ideal community in which to live, work and invest. For more information, visit the BMO Report online. 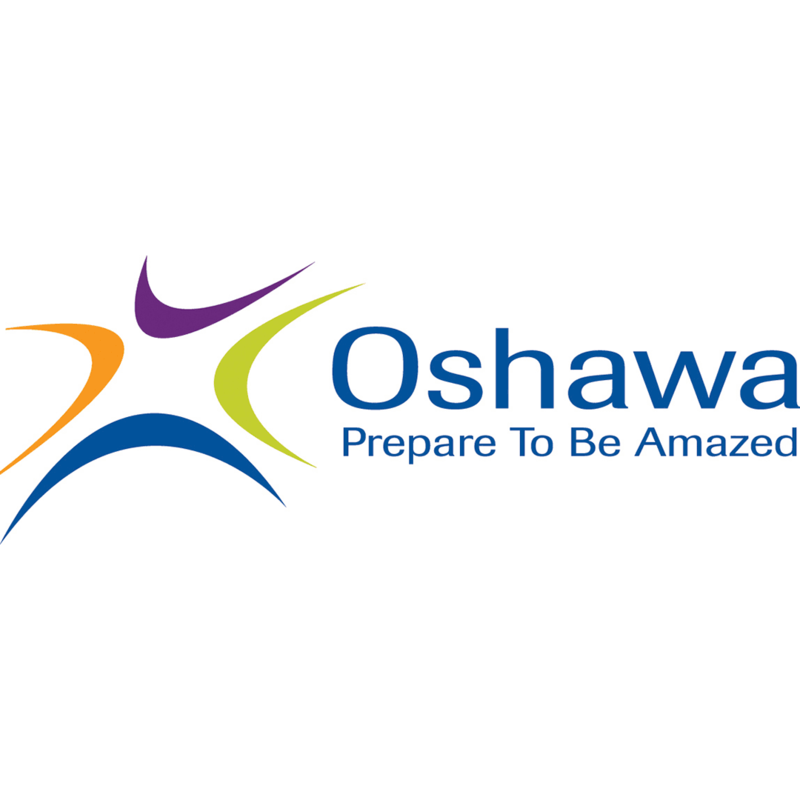 For more information on Oshawa’s economic diversification and growth, visit www.oshawa.ca/tour and www.oshawa.ca/business and follow @InvestOshawa on Twitter. “Our aggressive revitalization plan is working. 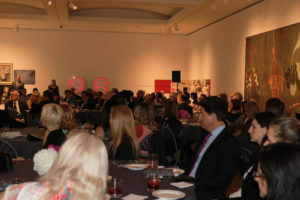 We have strategically driven diversification, tangibly positioned Oshawa as a hot bed for knowledge-based investment and industrial development, and have continued to climb in the rankings of major banking institutions as one of the most attractive places to work and grow business startups of all sizes and depths,” said Councillor Tito-Dante Marimpietri, Chair of the Development Services Committee. “As Chair of Development Services, I am acutely committed to fostering the creation of North America’s most advanced high-tech business districts and further developing and expanding it into Canada’s most dynamic incubators for knowledge-based industries in collaboration with the University of Ontario Institute Technology, home to ACE – the world’s largest climatic wind tunnel,” Councillor Marimpietri said.